Essential Question: Why do artists make portraits or self-portraits? Beginning with detailed lessons on color theory, color schemes, and human facial proportions, students used this new knowledge and past experience with texture, value, space, and shape to create rich color portraits of themself or someone they love. They used gouache and chose a selected color scheme to express their ideas through a subjective use of color. First, students drew a portrait or self-portrait with no assistance to establish a starting point (Drawing #1). 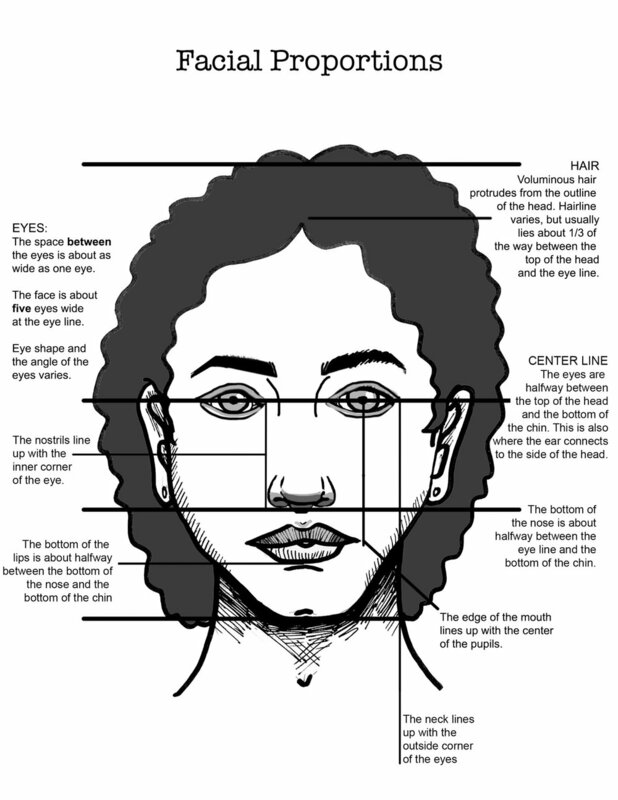 Next, they learned about facial proportions and drew a diagram of facial proportions with me. Then they created a new self-portrait using a mirror and their new knowledge of facial proportions (Drawing #2).